Beware: Piranha.Petting.Zoo / Karkass - "Artists Beware"
WHAT: Piranha.Petting.Zoo/Karkass has been has been tracing/altering my art for her Commissions and Trades on Instagram and Furry Amino. 01/25/2017 – I was first notified about her. 01/27/2017 – She finished removing my art and set her Instagram to private so only followers can view. PROOF: So sorry there are a lot of links to evidence, she used roughly 23 pieces of my art as either commissions, trades or claimed them as her own. I’ll be as concise and organized as I can. I did my best to censor the proper information but please let me know if I missed anything! EXPLAIN: A kind user on Twitter brought it to my attention on Wednesday, 01/25/2017, that the user Piranha.Petting.Zoo on Instagram was using my art for her commissions and trades. As seen above she has altered numerous pieces of my art for her commissions, trades, and a couple personal pieces for herself. 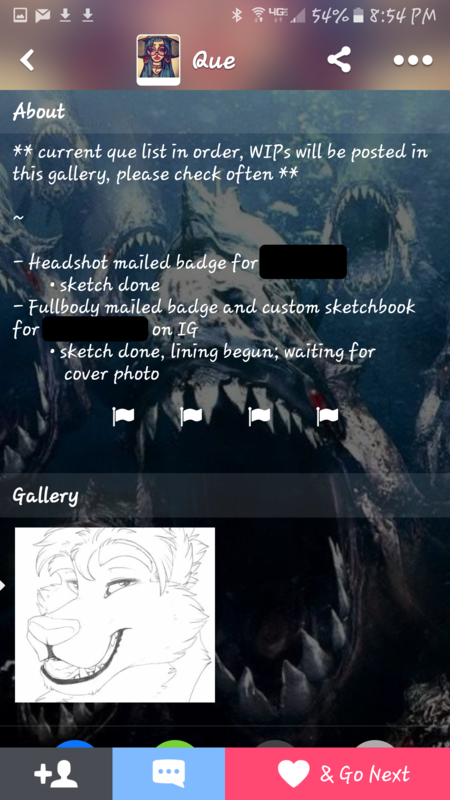 Even further, her Commission Information, that was previously linked on her Instagram, uses my altered art as her Feral Fully Body, Headshot, Bust and Anthro Full Body commission examples. I will say, initially I wasn’t sure if I should try and post a Beware or not. 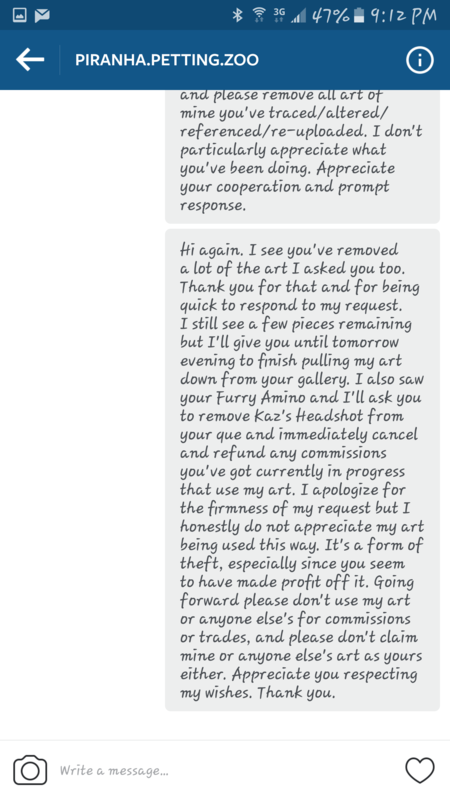 After I collected evidence I decided to message her directly to ask her to remove my art immediately and stop using it for her commissions and trades. I felt maybe if we could resolve it privately it’d be for the better. She never responded to my messages directly, but while I was working on collecting direct links to her posted art I noticed I started to run into “Page Not Found” errors. Upon refreshing her gallery I noticed she had removed a little over half of the images in question. I felt this was possibly a good sign, since she started removing them within about 15-30 minutes of my first message to her. A little over half of the images in question were removed quickly, but for some reason she stopped with a few remaining. I figured I’d give her some additional time to get them removed, I didn't want to get too aggressive with her if I could avoid it, and who knows maybe she couldn't finish removing it all right then. In the meantime I started to see if I could find her anywhere else to make sure she wasn’t just removing the art from Instagram, but continuing to keep it up elsewhere. 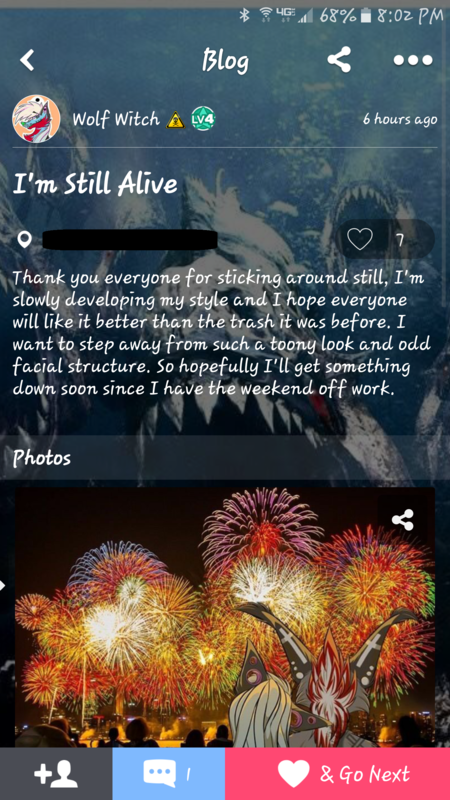 I asked a friend to see if he could locate her on Furry Amino, since the user who brought her to my attention had also mentioned she had originally been doing commissions and trades there (this was prior to seeing her comment about what she was making on commissions there). My friend had an account on the app already, so I asked if he could just double check for me to be safe. He was indeed able to locate her on the app, and informed me of some posts she had there which prompted me to sign up so I could check for myself. It was at this point I started to feel Karkass was not necessarily removing the art because she truly felt she had done wrong, but only because she'd been caught. Especially given she still seemed intent on finishing these last commissions with "the same style". 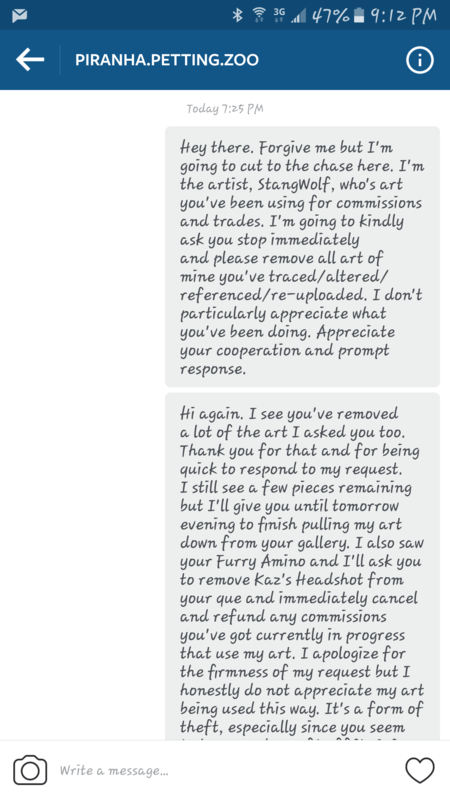 So I sent one last message to her on Instagram that evening asking her to please have the remainder of my art removed from her Instagram and Furry Amino by the next evening (Thursday 01/26/2017), and to cancel and refund any commissions she’s currently working on that use my art. She did finally finish removing my art from her Instagram on Friday (01/27/2017). Unfortunately, the piece in her Queue on Furry Amino remains up at the moment, so she has yet to honor that part of my request. It was after that last post, followed the next day by her locking down her Instagram to private for followers only, that I decided to go ahead and try posting a Beware. Her behavior through all of this really makes me worry she’s not truly intent on stopping what she’s doing. I could be wrong! She may legitimately be looking to revamp her style through her own talent and not by using my art or anyone else’s. I hope that's what she's doing, but I’m concerned she may now just be looking for someone else’s art to use, and/or she may continue to use mine. I really don’t know. I hope my concerns are for naught. However, I wouldn’t want this to happen to anyone else, nor would I want her to continue to scam her commissioners and those artists putting in their precious time and hard work on art trades with her when all she’s doing is altering other artists’ work. This is a beware to artists and commissioners alike to be heads up in regards to Piranha.Petting.Zoo aka Karkass. 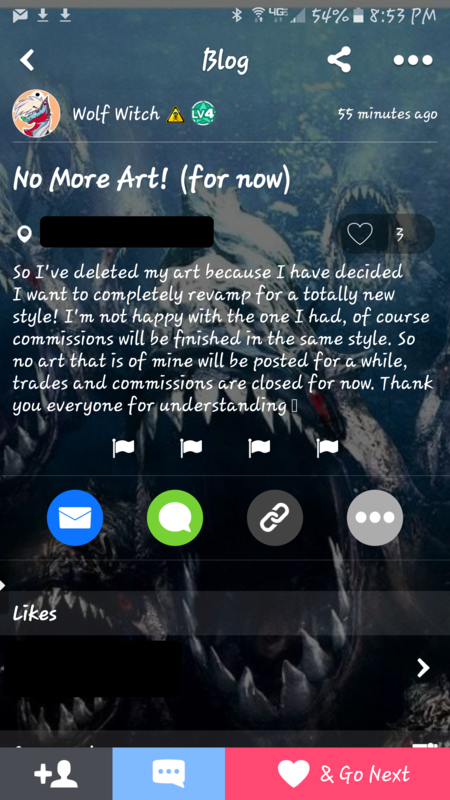 She has used my art for her commissions and trades, and she may continue to use mine and/or other artists’ art in the future. I wasn't entirely sure if I was reading into that comment or not, glad to see I wasn't just being sensitive.